Fully managed Facebook Advertising for your business. We specialize in turning Clicks Into Customers! If Facebook Ads are not part of your marketing strategy, you are missing out on a serious opportunity to reach the specific customer who is dying to purchase your product or service! We only work with one client in a given market space and geolocation to find and acquire new clients, and we are pretty good at it! So good, we start all of our new clients off on a trial that delivers new patient leads. If you like the results, we can talk about moving forward. Enter your information and we will contact you ASAP! We will use the exact process we used to deliver 26 new customer leads in less than 36 hours that produced 6 converted patients generating revenue of over $18,000. 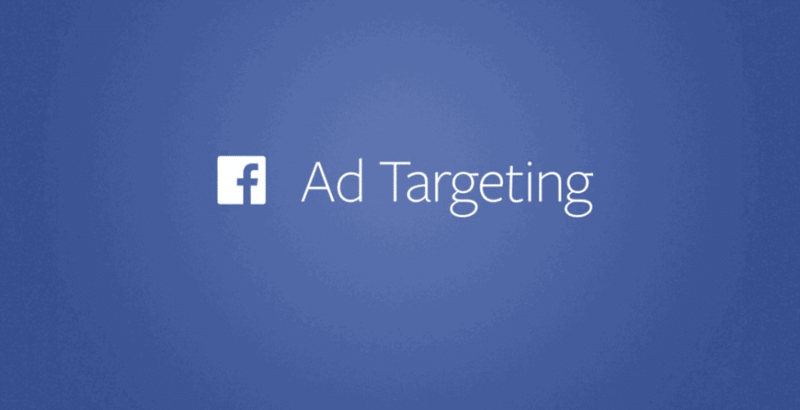 We build and manage Facebook Advertising campaigns to increase your bottom line and build trust with your customers. Facebook is massive. It is the biggest source for online display advertising in the world. In fact, more advertising views are generated by Facebook than its next three largest competitors combined. Facebook currently has more than 1 billion users, and the average user spends 7 hours every month on the social network. This means that with Facebook you can find your ideal target audience and get your offer in front of the eyes that matter. It also means that you can use Facebook traffic to increase awareness and attract new customers. Finally, it means that if you don’t use Facebook effectively, you will fall behind your competition without a doubt.